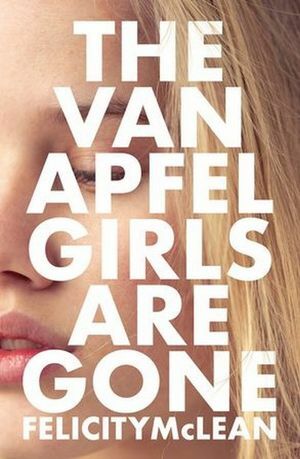 The Van Apfel Girls Are Gone is a sharply written literary mystery infused with nostalgia that leaves its readers guessing. Journalist and author Felicity McLean joins Angus Dalton to talk 90s cuisine, the art of ghostwriting, Australian Gothic, and which iconic Aussie actor accidentally catalysed the writing of her novel. 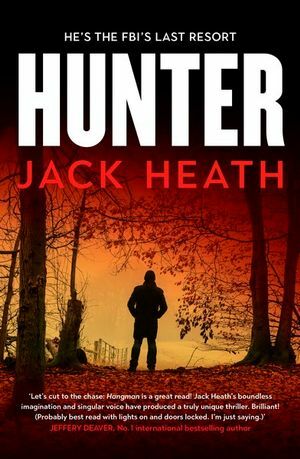 Would Jack Heath mind being eaten? In this episode, Jack sits down with Angus Dalton to talk about Hangman and its new sequel, Hunter, getting published as a teenager, the ethical questions that surround cannibalism, and whether he'd mind being devoured upon dying. Yeah, things get weird. 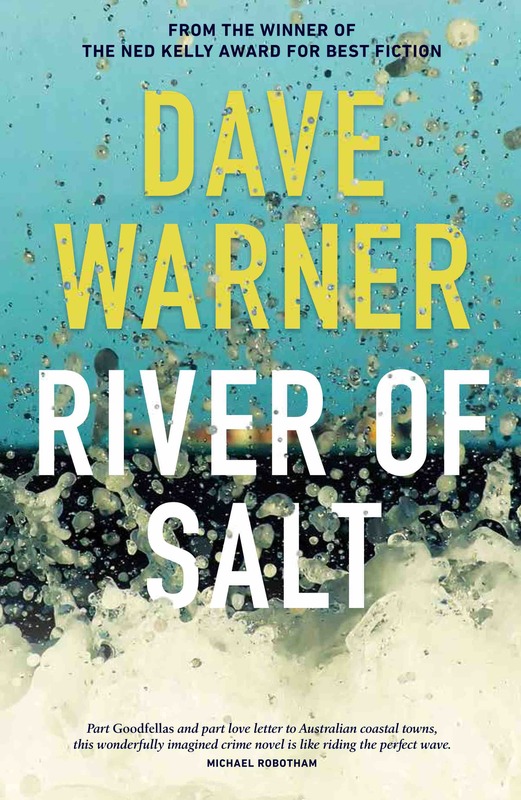 Punk rocker Dave Warner and documentary maker Alan Carter on how writing crime can result in being listed as a suspect for a cold-case murder and why Australian and New Zealand crime books are as much a force of nature as Scandi noir. Alan Carter is the author of the Cato Kwong thriller series and the standalone novel Marlborough Man. Dave Warner's first book, City of Light won the WA Premier's Book Award. 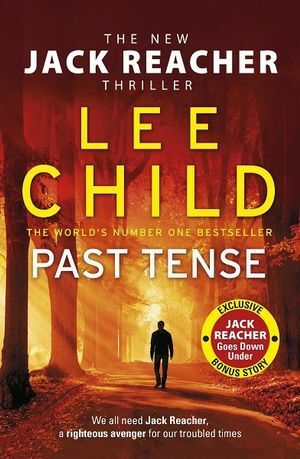 LEE CHILD sells one of his 'Jack Reacher' thriller novels once every 20 seconds. There are at least 100 million copies of his books in print. The legendary thriller writer joins Angus Dalton to discuss Tom Cruise's recently announced departure from the Jack Reacher film franchise, the exact reasons why books are always better than movie, and how the death of Child's father led to one of the most personal Reacher thrillers yet. 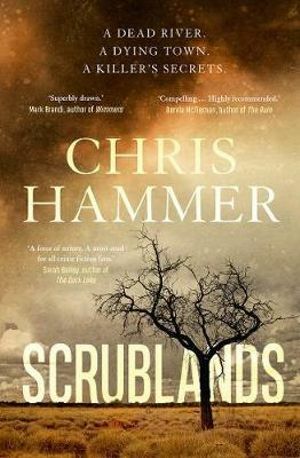 Scrublands by CHRIS HAMMER begins with a young priest, Byron Swift, shouldering a high-powered hunting rifle and opening fire on his congregation in the tiny, drought-stricken town of Riversend. Martin Scarsden, a Sydney Morning Herald journalist, is sent to profile the town a year on from the massacre and discovers that there's far more to the killings than was initially reported. Here Chris talks about his 30-year career as a journalist, his investigation into the families affected by the Millennium Drought, which influenced his choice of setting, and copping tough love from Australian crime writing legend Peter Temple, who lectured Chris at university. What happens when a burgeoning movie star is killed on the set of a blockbuster zombie flick? 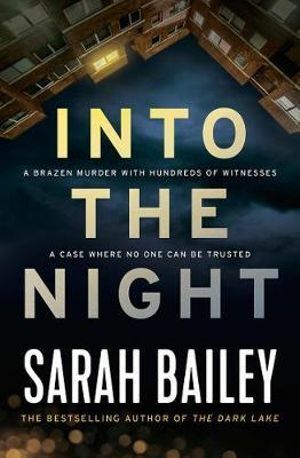 Melbourne crime writer SARAH BAILEY is back with her unforgettable character, Detective Sergeant Gemma Woodstock, who has left her small regional town in favour of the big smoke. Sarah talks to Angus Dalton about women in the police force, books for boys, and why she's drawn to crimes on display. PIP DRYSDALE grew up in Africa and Australia, moved to New York when she was 20 to act in indie films and theatre, got married in a black dress and divorced at 22. 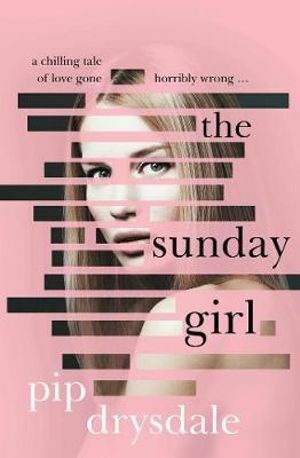 In this podcast she chats to Emma Harvey about bad break-ups, method writing, and the Machiavellian men that inspired her thriller, The Sunday Girl. For the launch of Good Reading's new podcast, sponsored by Pantera Press, we're joined by author of the Rowland Sinclair mystery novels, SULARI GENTILL. 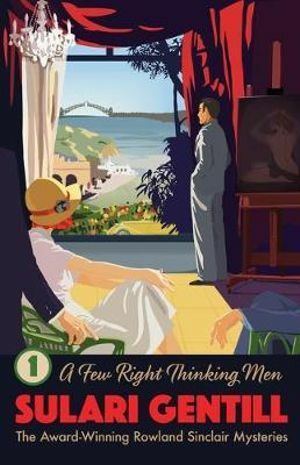 She tells Angus Dalton about being turned away by the White Australia Policy, finding stories in the stars, her dapper amateur detective and the unsolved mystery of the Pyjama Girl Murder.